The Beardly: Half a beard. Half a man. Half a beard. 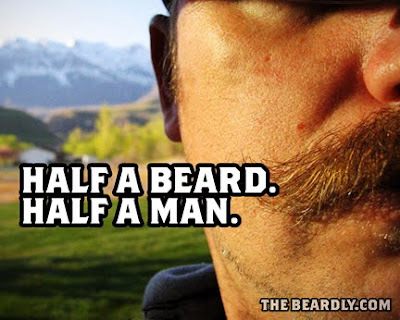 Half a man.